KDE Plasma provides a most beautiful desktop environment for Linux-Unix users. KDE development team is continuously enhancing the features. 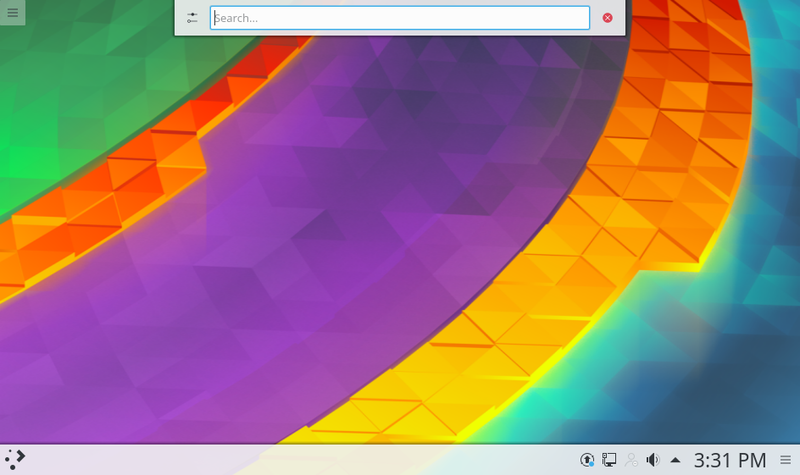 In order this they have announced the latest version of KDE Plasma 5.10. The size of the icon in vertical Task Managers is now configurable. Spring Loading in Folder View making drag and drop of files powerful and quick. Media controls on lock screen. Pause music on suspend. Some Performance optimizations are done in Pager and Task Manager. The obtain more security of the lock screen architecture got reworked and ensure your system is secured when the screen is locked. To improve Touch Screen Support a Virtual Keyboard is available in lock screen and login screen. 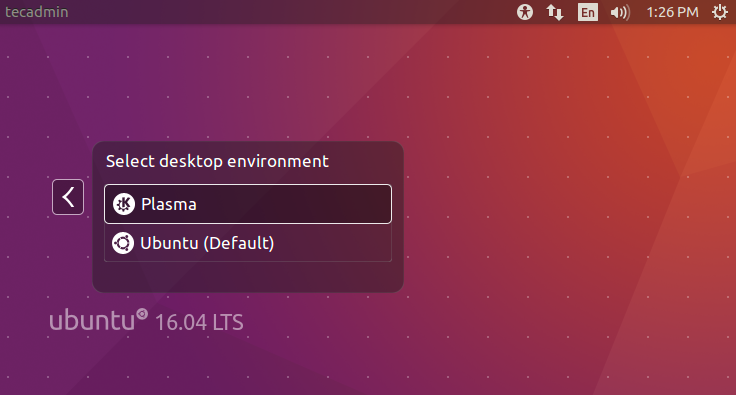 Use the following commands to install KDE Plasma 5.10 desktop on Ubuntu/Kubuntu 17.04/16.04 and LinuxMint 18 system. First, you need to add backports PPA to your system provided by Kubuntu team. After the upgrade current packages on your system. The above commands may take some time to complete. Let’s have a cup of coffee. After completion of above commands, finally install KDE Plasma 5.10 desktop. During the installation process, the installer will prompt to select Default Display Manager. Choose lightdm and continue to installation. For KDE Plasma 5.10 installation on Debian use tasksel, Which provides installation of multiple related packages on Linux system. 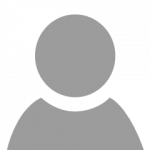 Use the following command to install KDE Plasma 5.10 desktop on Debain system. Input the password of the user and press enter to log in. After login you will get the beautiful KDE plasma desktop. My Ubuntu laptop is stuck at bootup. It just shows plasma 5.10.5 loading screen and then goes to black screen. New to Ubuntu so please bear. 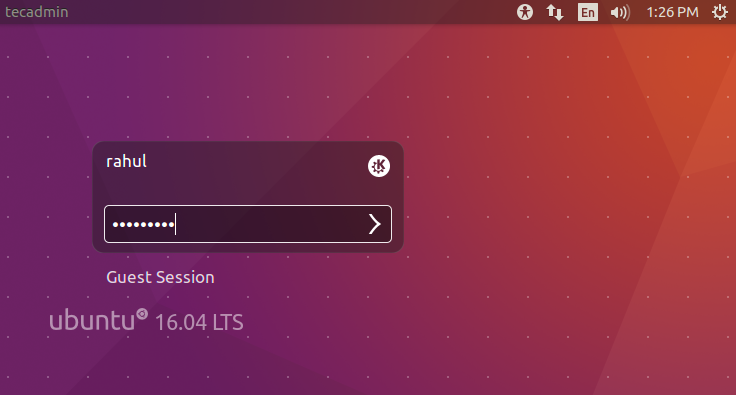 Does it work for Ubuntu 14.04? I tried to installed but the default display manager did not pop up?